HorseDream Canada is a dream come true for proprietor, Susan Wilson. As a young girl, Susan rode horses at a friend’s farm. In her late 30s she returned to horses again and after a lot of fun, trail riding, lessons, and breeding her own mare to raise three foals, Susan decided to establish Wilson H2 Ranch, a riding facility where other people could share in the transformative power of working with horses through boarding, lessons, and summer camps. While horses have always been a passion for Susan, the main focus of her career led her down a different path, with more than two decades of experience working in the business, public and non-profit sectors in Executive Management. Susan’s success in the business and non-profit sectors have been based on her ability to build solid and effective working relationships, her unique and visionary approach to leadership and building effective teams, and her ability to move organizations forward with a collaborative approach. 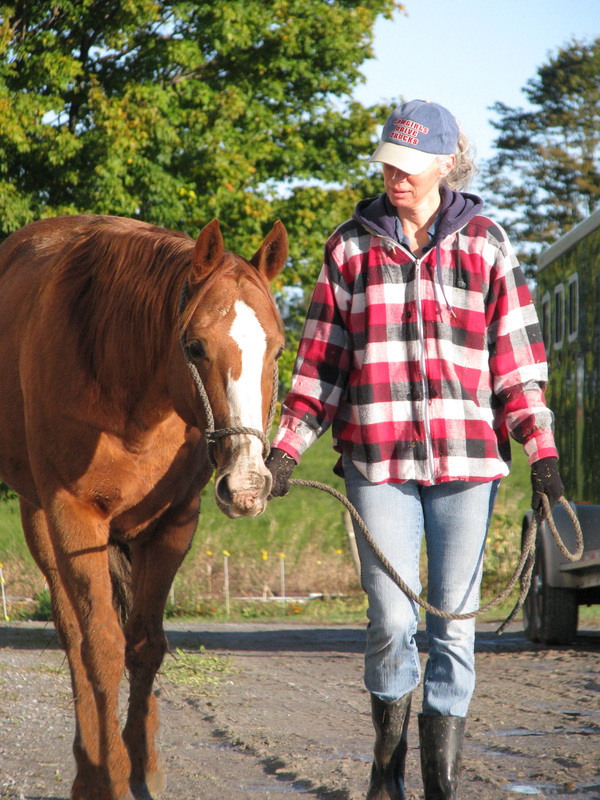 Susan attributes many of her leadership skills to the horses in her life who taught her many key lessons regarding how to effectively work with people. When Susan discovered HorseDream International, she saw an incredible opportunity to blend together her impressive experience in the business and non-profit sectors with the transformative power of horses to teach us important leadership and team-building lessons. Susan is now a Licensed HorseDream Partner, facilitating impactful, one of a kind learning experiences for professional, personal growth and wellness. 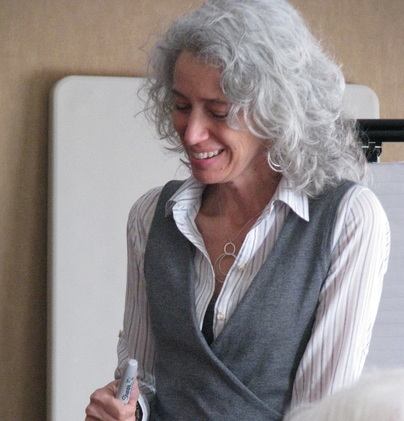 Contact Susan to find out more about how she can customize a unique, horse-facilitated learning event for your company. Susan Wilson is a Licensed HorseDream Partner of HorseDream International. HorseDream International is a German-based global working company founded in 1996 by Gerhard and Karin Krebs. HorseDream is a globally renowned brand with more than 80 Licensed Partners around the world. HorseDream provides a Horse Assisted Education Program that focuses on Leadership, Horses, and the Power of Horse Sense. HorseDream International is the initiator and founding member of the European Association for Horse Assisted Education (EAHAE). Susan is also a member of the EAHAE.